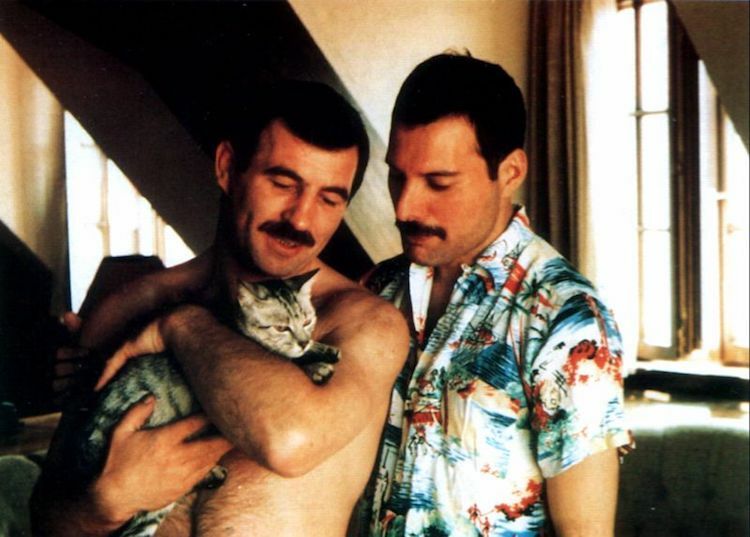 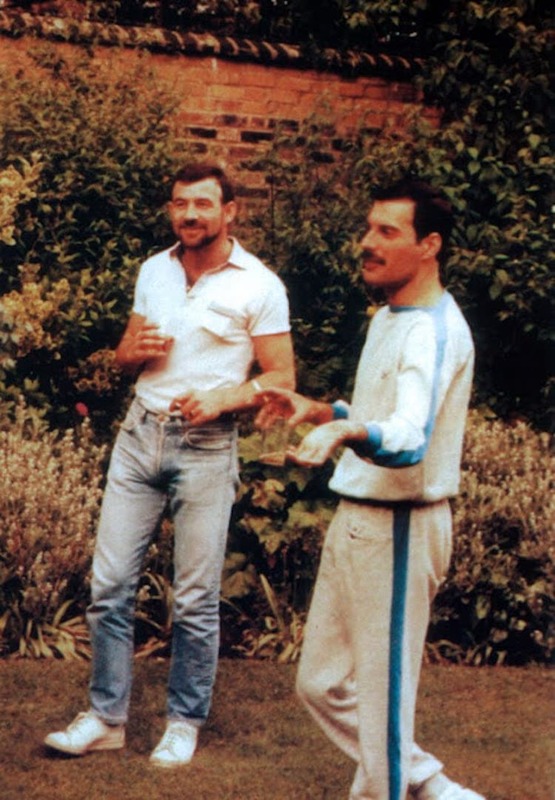 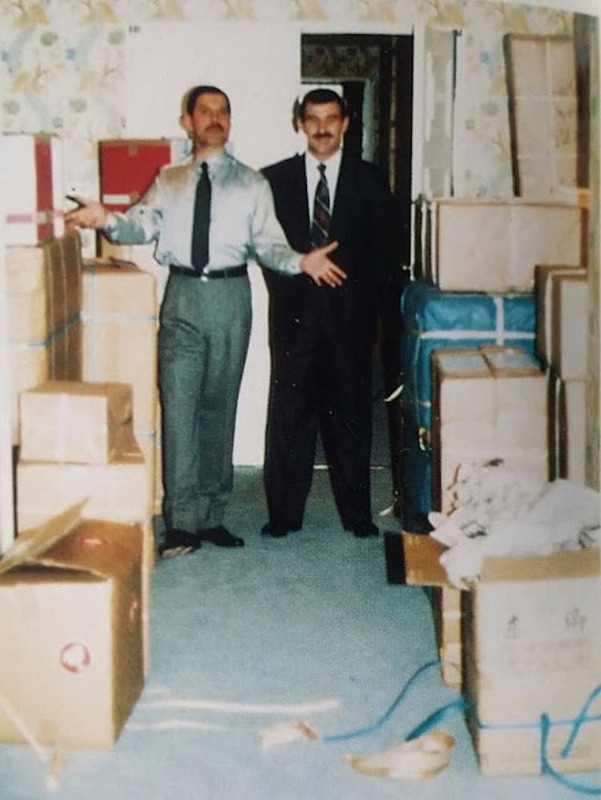 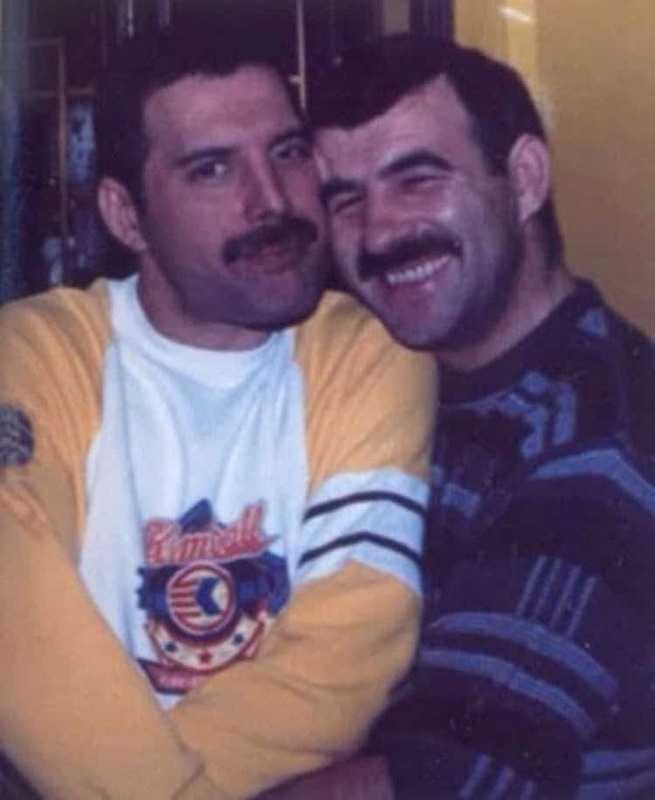 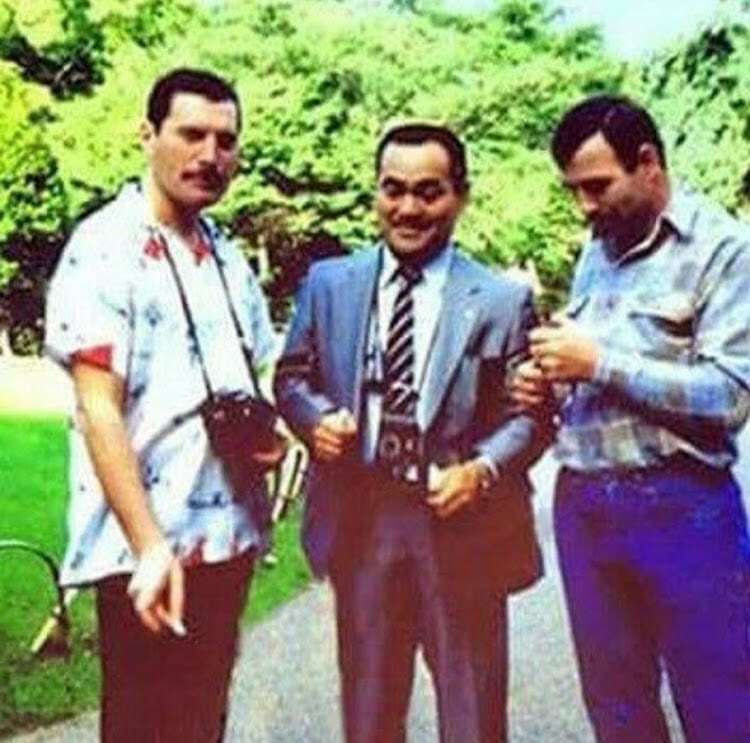 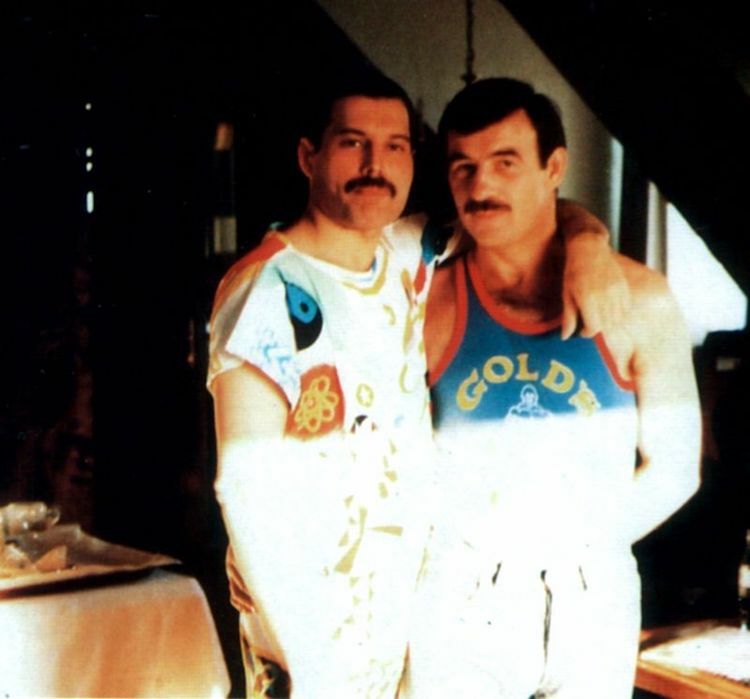 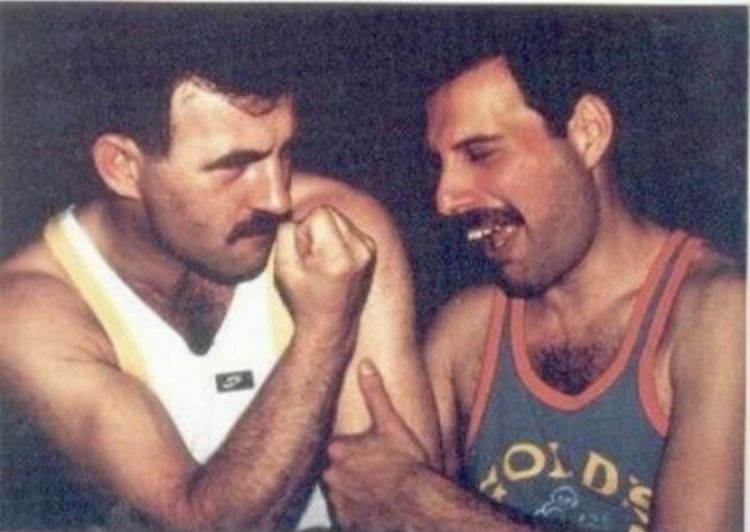 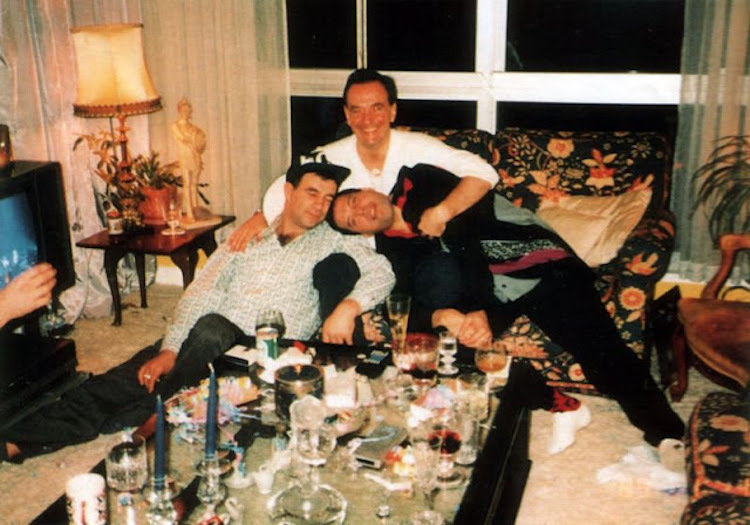 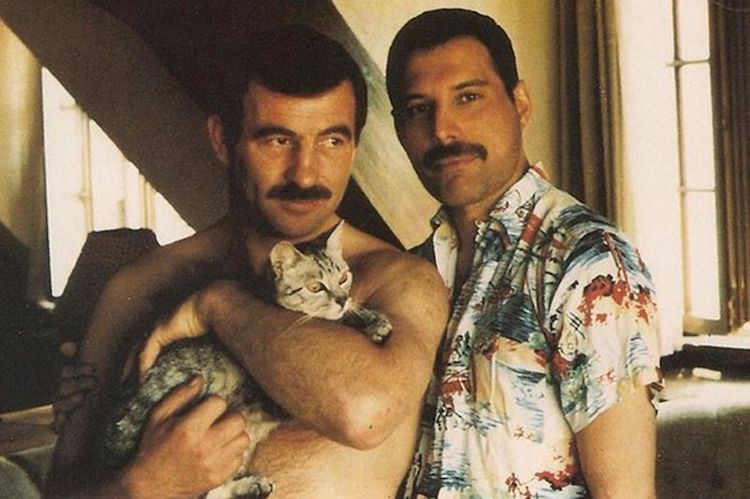 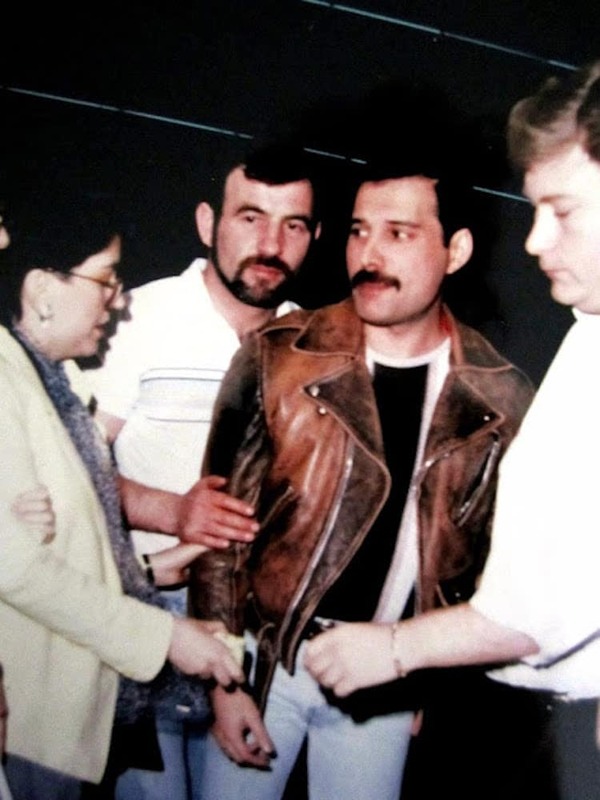 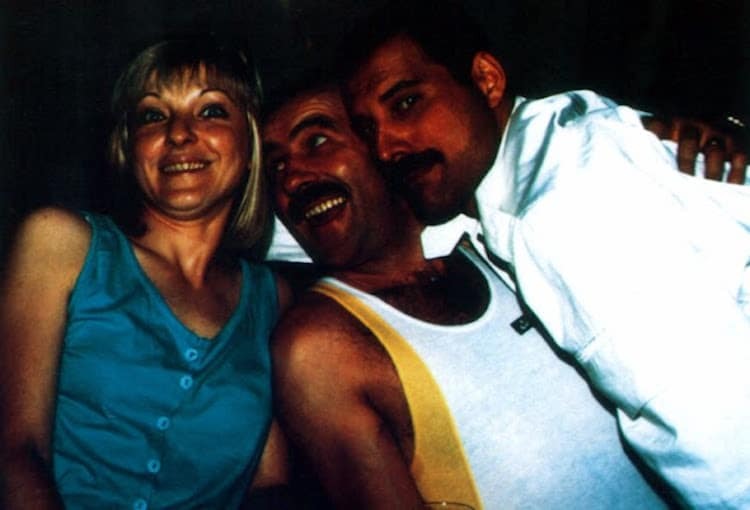 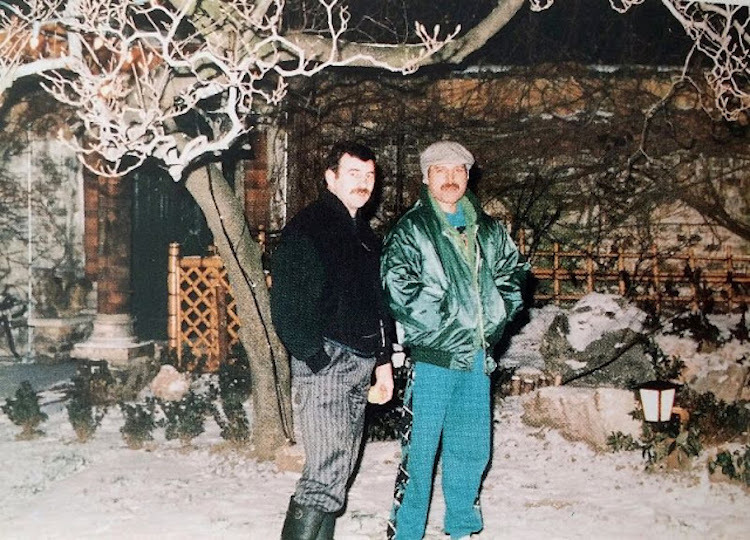 If you’ve watched the recent release of Bohemian Rhapsody, you probably wanted to learn more about Freddie’s partner Jim Hutton who Freddie met towards the end of the movie. 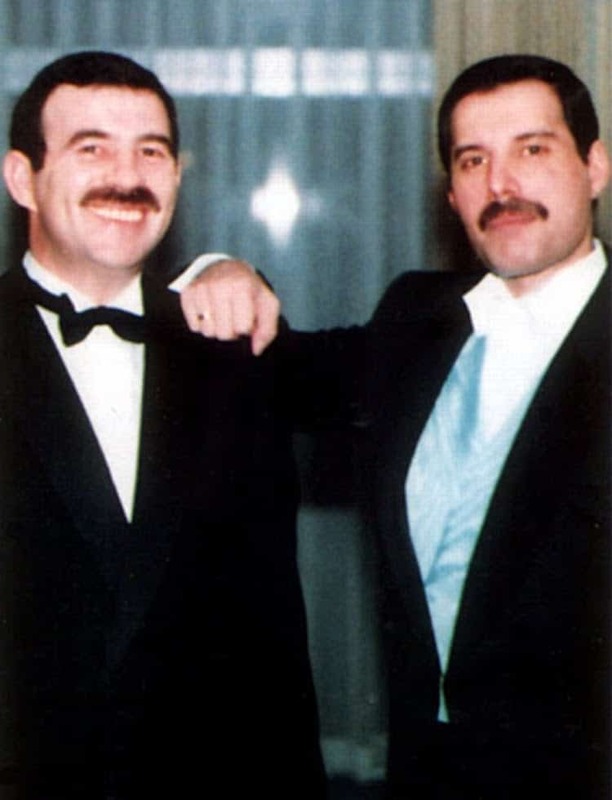 Despite what the movie will tell you, Freddie and Jim actually met at a club in 1984 when he offered to buy Jim a drink, and he politely turned him down. 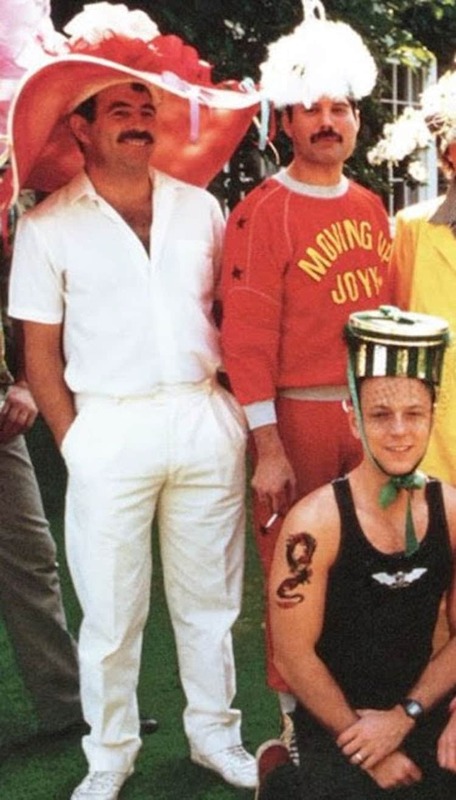 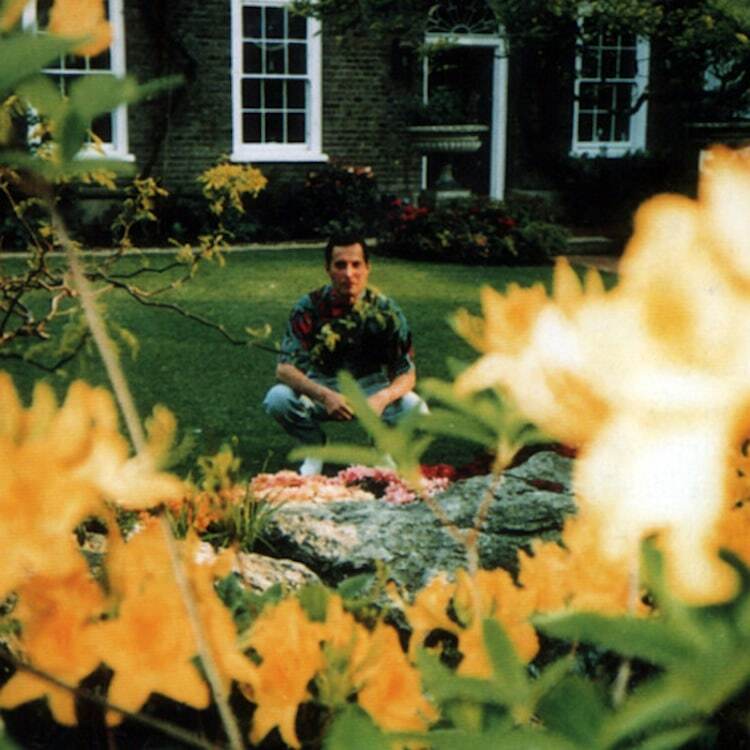 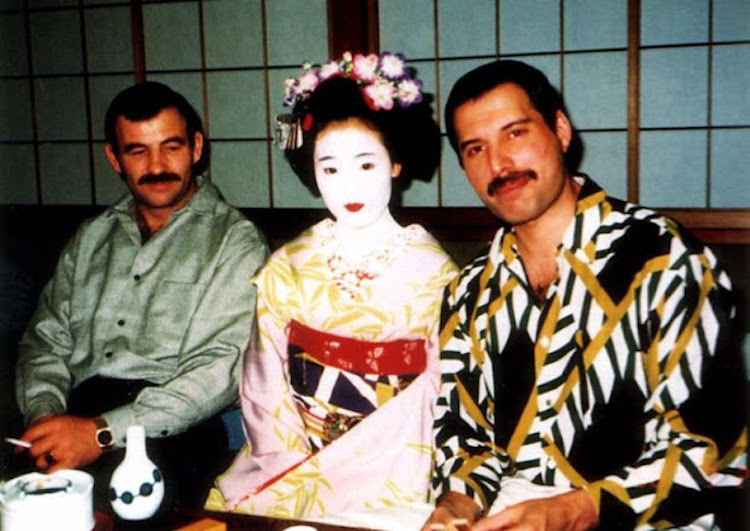 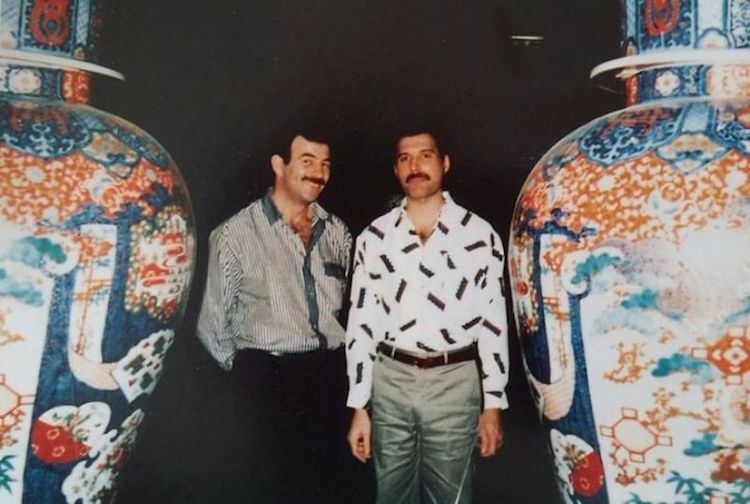 Jim didn’t recognize Freddie but a few months later while at a restaurant his friend told him: “Hey, Freddie Mercury is behind you.” Jim this time accepted Mercury’s drink and the two talked for a while, but nothing happened for another year.